Nominations for the second annual Digital Transformation Awards produced by IT World Canada (ITWC) are now open. “In our inaugural year we saw example of companies that disrupted the way banking is done, the way students in the North are educated and the way a small company delivered services in a way that put them on equal footing with the larger competition,” said Fawn Annan, president and chief marketing officer of ITWC. Awards will be presented in five categories: Large private sector transformation, Large public sector transformation, SME enterprise or sector transformation, Public sector SME transformation, and a new category for 2018, AI-inspired transformation. 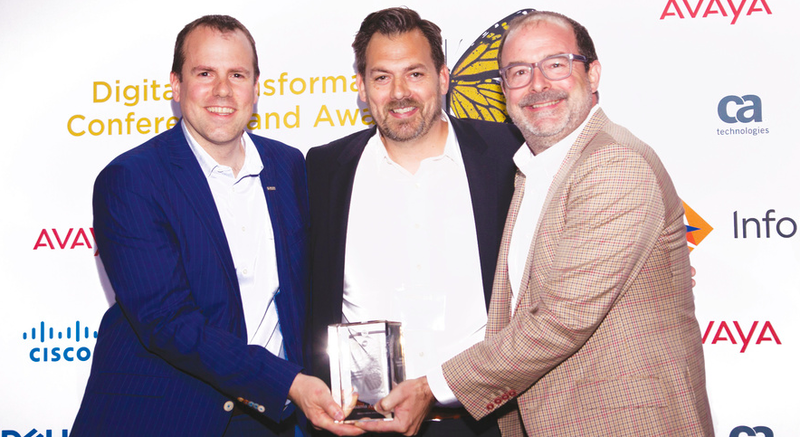 However, since the initiation of the awards and the introduction of a special portal dedicated to digital transformation, ITWC has documented dozens of digital transformation success stories that enterprises can learn from. The 2017 winners included CIBC, Humania Assurance, the City of Toronto and Connected North, a program operated by Taking IT Global. ITWC has recruited several high-profile industry leaders who have agrees to serve as judges of the nominations. They are: Gary Davenport, Past president of the CIO Association of Canada; Ted Maulucci, President, SmartOne Solutions; Corinne Charette, Senior Fellow, Concordia University, Montréal; Corey Cox, CIO, Tandet Group; and Dr. Ron Babin, Ted Rogers School of Management, Ryerson University. Anyone can nominate an organization for consideration. 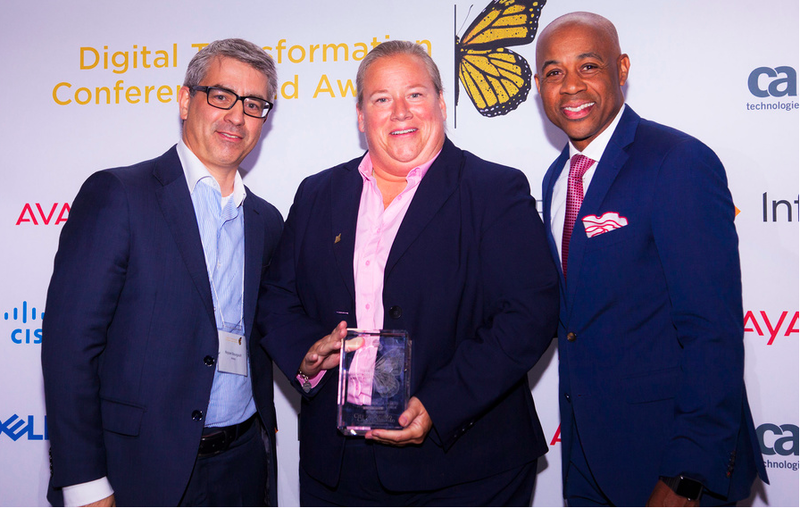 Nominations close in early April and the awards will be presented on June 13, 2018, during a national day-long digital transformation conference in Toronto.